We're featured in the news! Who are we and what's the story behind Bespoke Be Heard? What's our vision and our goals? 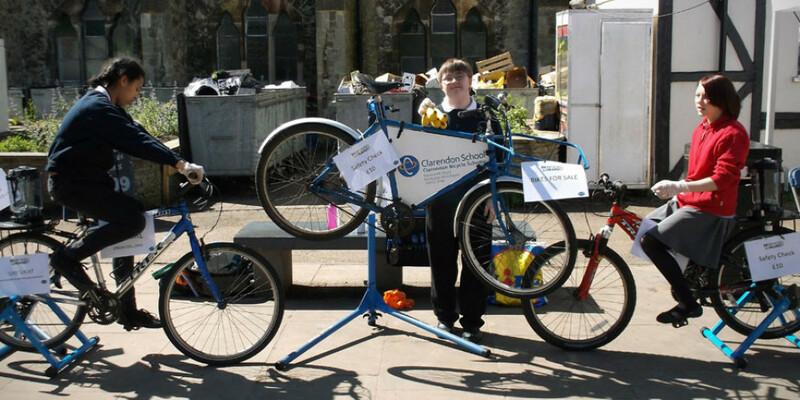 Why have we chosen cycle mechanics as a vehicle to give young people with special needs a voice? How do we achieve our vision? 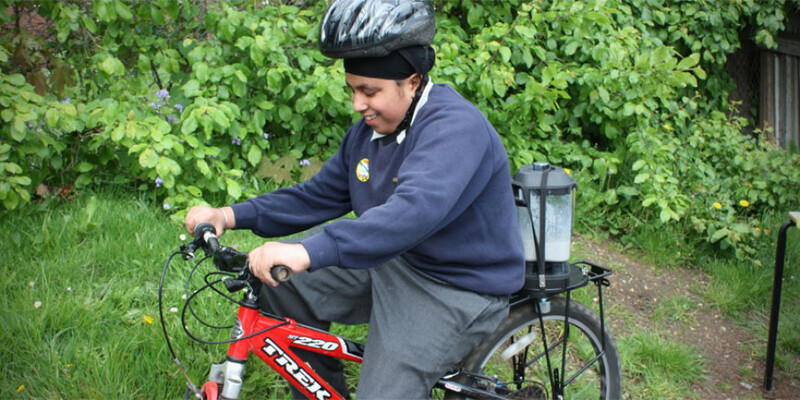 What do we offer young people with special needs? 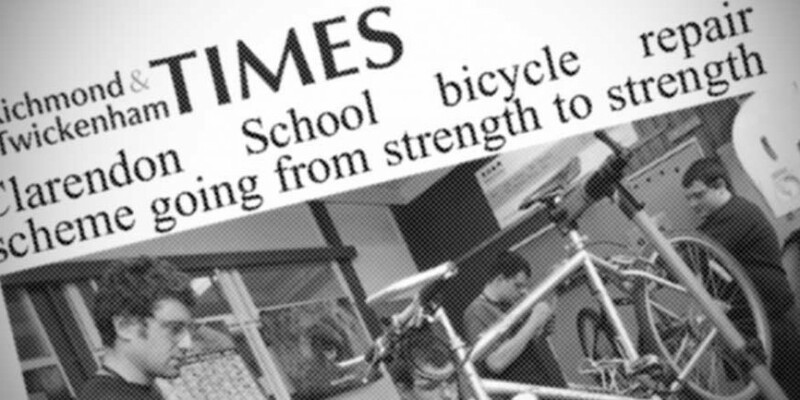 Testimonials from our specials needs students and their teachers as well as bike customers and members of our community.